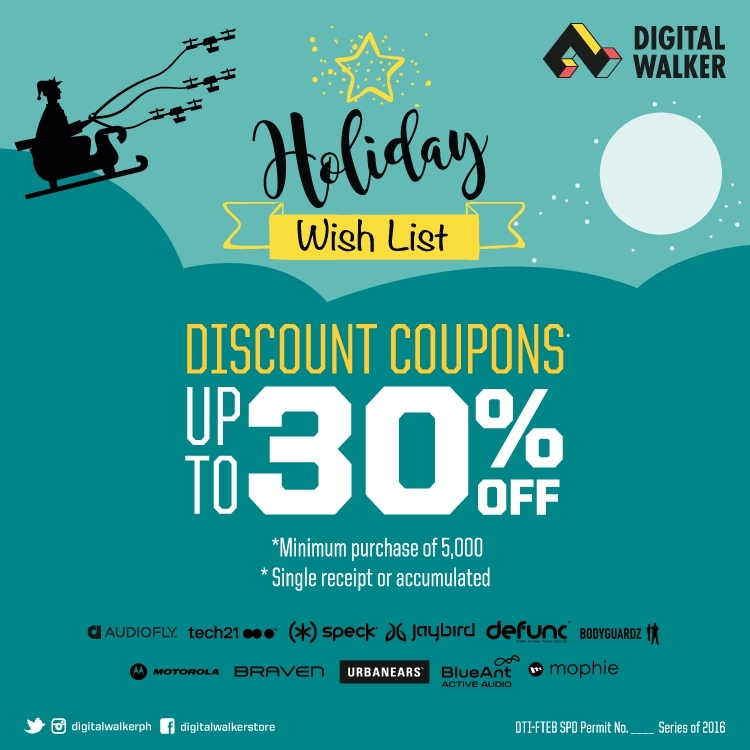 Fulfill Your Christmas Wishlist With Digital Walker! 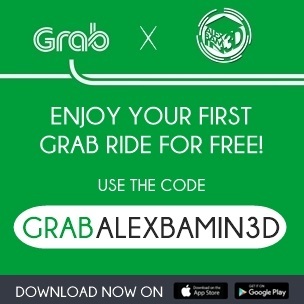 It's definitely the most wonderful time of the year but also one of the hardest when it comes to thinking what gifts to give to your loved ones - especially when you're on a tight budget. 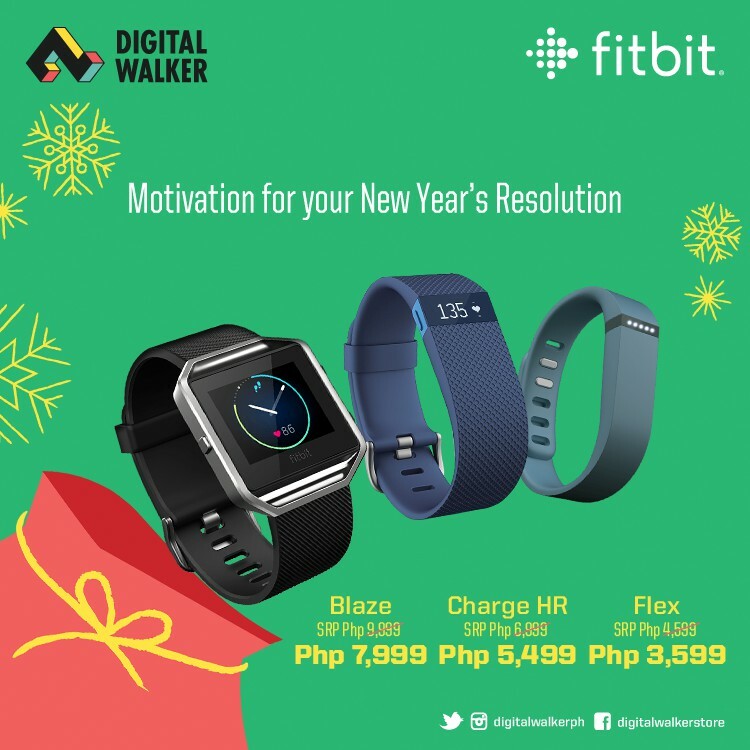 If you missed Digital Walker's Christmas Comes Early Sale last October then here's a good news from Digital Walker, the country's largest retailer of premium gadgets and accessories. 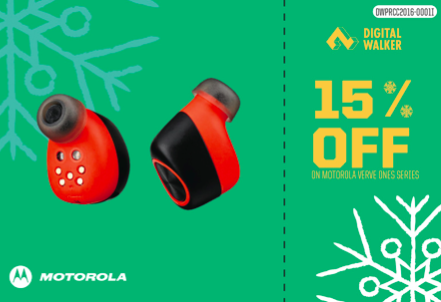 They're making things easier this season with their Holiday Wish List Promo! Do your holiday shopping from December 1, 2016 to January 31, 2016 in any Digital Walker branch and when you purchase a minimum of P5,000 you will get 1 set of Digital Walker Christmas Discount Coupons that you can use until March 31, 2017. 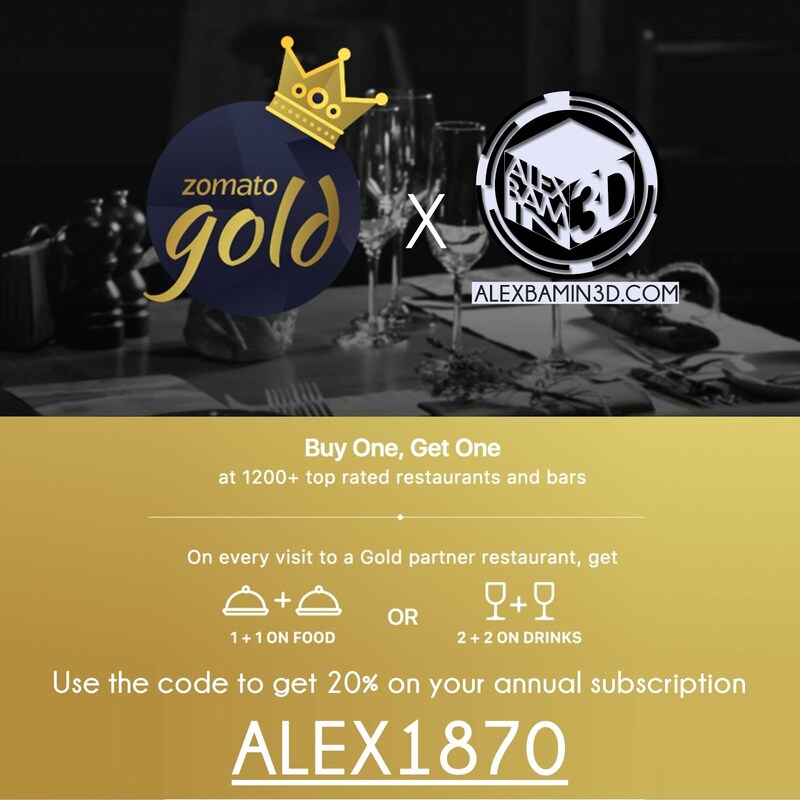 One coupon applies to one item of choice only. 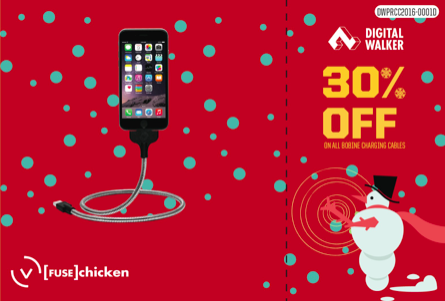 Customers can expect awesome discounts from a wide selection of brands suitable for both young and old, making the season of giving more enjoyable.  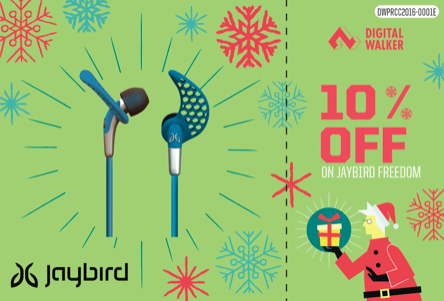 If you're curious, discounts range from 10% off from Jaybird, 15% from Motorola Verve Ones Series, 20% discount from Audiofly, Defunc, Urbanears, Braven, Blue Ant, and Morphie, 30% from Tech 21, Speck, and Fusechicken. By throwing their Holiday Wish List Promo, Digital Walker has proved once again that they are the go-to gadget store for everyone’s accessory needs!